Opera costumes are big business at the Utah Opera Production Studios. With 13 employees on staff in the costume department including a full-time cutter/draper, hat maker (milliner) and tailor/draper, each year the Utah Opera undertakes the daunting task of mounting a full season of professional productions direct from their own costume shop. “We don’t really rent from anybody else,” explains Utah Opera Costume Director Verona Green who says that they build nearly every costume of every production the company stages. To subsidize the cost of creating every costume for a show—The Merry Widow for example cost about $60,000 to build in 2000—the Utah Opera runs a large rental program where they rent out their costumes and sets to operas of similar size across North America. Over the years, the rentals can ultimately pay for the cost of the build three or more times over. The Merry Widow costumes and set has been rented out at least eight times and brings in $20,000 per rental if the men’s tails are included. The same staff of 13—just six full-time and seven part-time people—not only build all the new productions but also provide all the alterations for the rentals. Not surprisingly, schedules are always tight and the production studio is often working on multiple shows at one time. Throughout the year, the costume department begin fittings for the leads of shows three weeks before opening curtain. “The best case scenario is to fit for the chorus a month before the leads get here,” continues Green. Fittings for The Merry Widow began November 30, 2015 and the very next week the costume department started fittings for Aida. Because of the large number of costumes for The Merry Widow, the women’s fittings took about an hour and a half each if the singers are wearing two balls gowns and another costume. The men who wear three costumes spent an hour with the costume department to make final adjustments. 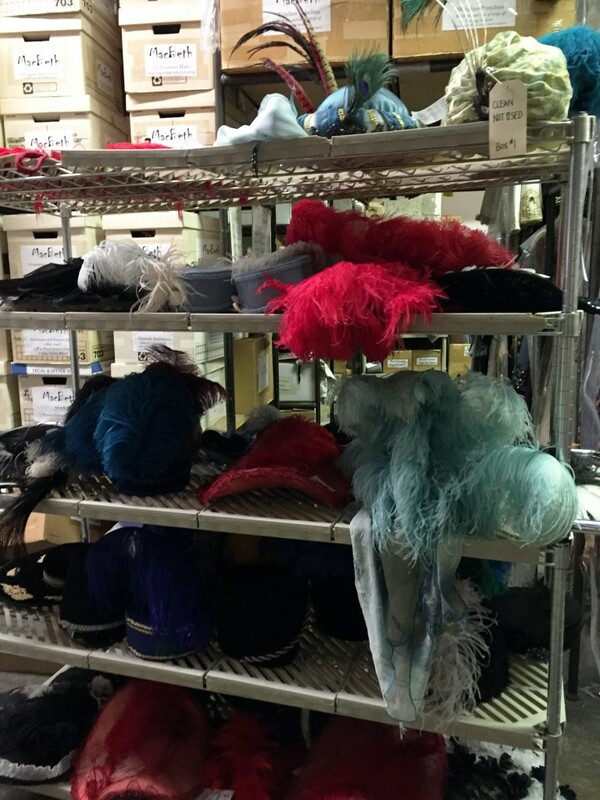 For the dedicated Utah Opera costume production studio, the feathers, hat and gowns of each production are merely another day’s work but on stage they reflect the talent and passion behind the scenes of one of the west’s most creative companies. 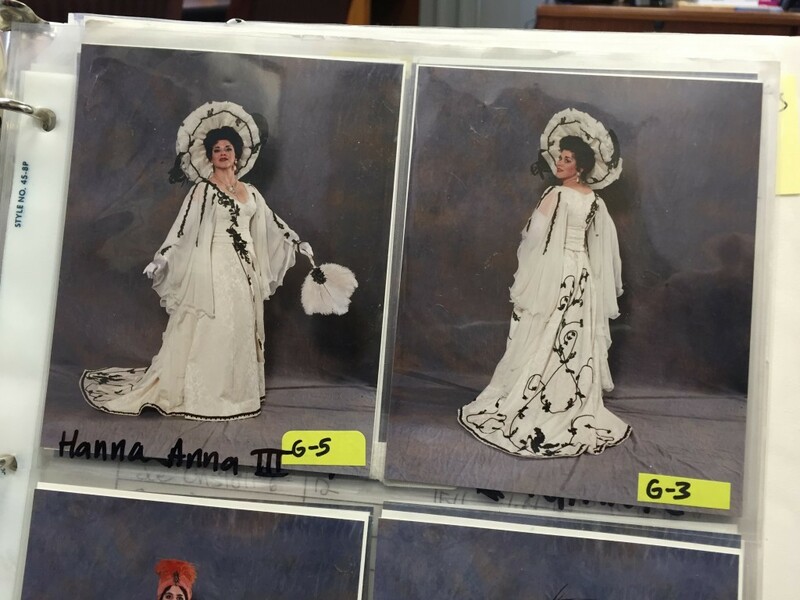 Read more about the costumes for Utah Opera’s The Merry Widow in the production playbill beginning January 16, 2016.